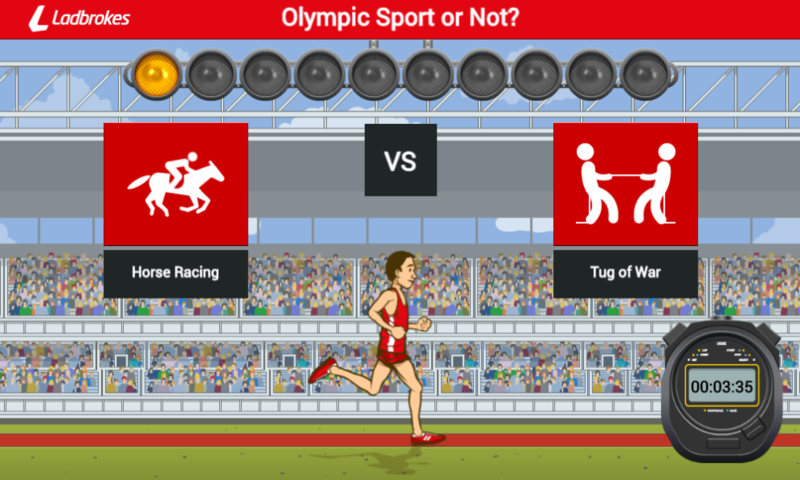 Homepage » Sport » Olympic Sport or Not? With Rio 2016 well and truly underway, the Olympics has once again captured the imagination of the general public and pundits alike, as we watch elite athletes from all over the world try and turn their hard work into medals. As you’d probably imagine, the amount of public and press interest focused on the 2016 Summer Olympics undoubtedly leads to a whole host of Olympic-related content, which we’re particularly happy about here at Visual Broadcast.